I've been playing Sims3 for 2 years now. Doing my own creations and have put a few in my studio. I've had an itch to make my own world and apparently bulldozing Roaring Heights and trying to use it was big time wrong with the glitches that apparently caused. So, I downloaded the CAW tool and unistalled it several times before it started working. I've been exploring every web page and forum and videos to try to learn how to do it right. I found this site from one of the searches I did for bridges as I was having some issues with that. I'm looking forward to learning more and hope I can learn enough to be able to help others. I've been working in a tiny flat map world as a practice world and I opened a new medium world and started sculpting and laying out what I hope will be 'my world' No name as yet. Even with all the issues I've encountered since starting Sims3 I enjoy it very much and have so many more things to do in it. At this time, I don't plan to move to Sims4, but, I do hope in the future it will appeal to me more than it does at present. 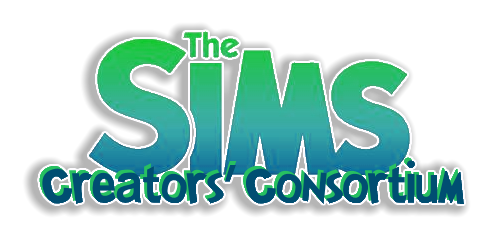 I'm using the same user name here that I use in the Sims3 forum so feel free to friend me if you wish. I love emoticons and I see so many over in the box I've never seen before, I will probably drive y'all crazy using them. Hi, bekkasan and welcome to a great site with super nice peeps. You will find a lot of help here for just about anything. I DL'd CAW again a few months ago but haven't found time to try it again. I'm hoping I will do better with CAW this time around. Hi and welcome to the site. There are some very talented CAW people on here who are more than willing to share their knowledge. I'm sure you will find plenty of help and support! I look forward to seeing some of what you're building. You certainly came to the right place for CAW information. I am proud to say we have quite a few very talented CAW creators. Look for CAW Chatter to post questions. I am looking forward to following your progress. Not a world builder myself; but I'm always keen to see them develop and playthem once they are ready. Greetings from Cawland! Lots of us here do Caw, myself included. 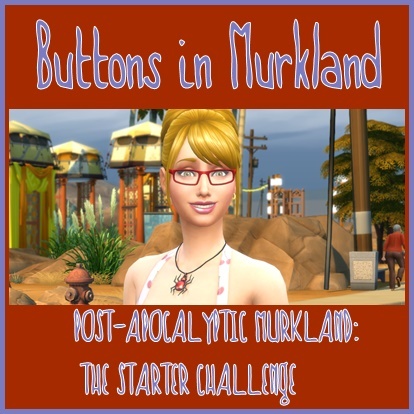 I've taken a bit of a break from the forum the last few months, but I'm back now and all hyped up for Sims 4! I even opened up caw again last night to play around with a world I've been slowly working on for some time now. If you have any question, just ask. I'd be surrprised if you didn't have questions. I still have questions, and I've been cawing since the tool first came out in 2009. So, I'll be expecting all your questions in Caw Chatter, or better yet, start a WIP thread, show us what your doing then we can all give you input and tips as you go along.